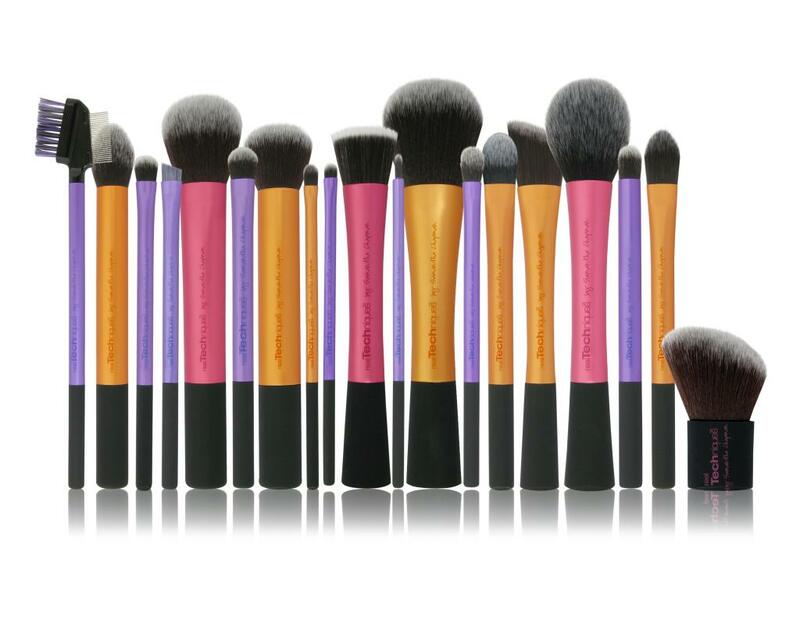 For the socially conscious makeup lover. 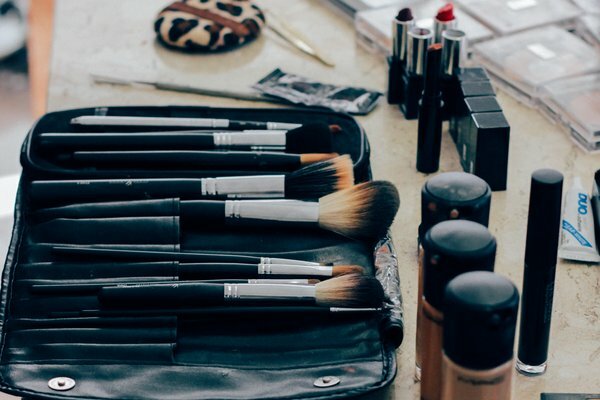 Having access to vegan and cruelty-free makeup is a hugely important issue for socially conscious makeup lovers. We all want to look our best, but not at the expense of defenseless creatures. That's why we're championing cruelty-free makeup choices with this master post of brands that don't test on animals. For a brand to be considered cruelty free on our list, the company has to confirm that they do not test on animals or source ingredients from companies who do. Some companies listed here are owned by companies known to sell in China (China requires animal testing on all cosmetics), see: L'Oreal. "ELF is cruelty-free. They do not test on animals." "For the last 20 years, we have campaigned for anti-animal-testing legislation to apply to cosmetics companies operating inside the European Union (EU), making it illegal to test, market or sell products and ingredients tested on animals." "Our whole line is cruelty-free! Makeup is for humans, not animals." "We love animals and we do not test on them. We are also Leaping Bunny certified." "Nyx cosmetics is certified and acknowledged by organizations, such as PETA, as a cruelty-free brand. We are committed to producing 100% cruelty-free cosmetics. We do not test any of our products on animals." "Wet n wild NEVER tests on animals, and we are super proud of this. We never have, and we never will. We believe in beauty without cruelty first!" "Our polishes are 7-Free, vegan, never tested on innocent animals and proudly made in the USA"
"We have now gone one step further and pledged not to permit our products to be sold in countries such as China whilst they require additional new animal testing. "Too Faced loves animals! Our products are totally cruelty-free." "Urban Decay is a cruelty-free brand and is committed to ending animal testing. We do not test our products on animals, nor do we allow others to test on our behalf"
"All of our products are cruelty-free. We do not test our products or ingredients on animals and we do not retail in any country that requires animal testing." To be considered 100% vegan on our list, a brand has to be 100% cruelty-free and use zero animal by-products in their cosmetics. That includes beeswax, folks. "No animal testing was conducted in any phase of our production or formulation; we do not sell Axiology products in countries where animal testing is a mandatory requisite to sell cosmetics; and we use no animal ingredients in our products." "All Elixery products are free of animal testing (cruelty-free) and free of animal-derived ingredients." "7 Toxin free, cruelty free, and vegan." "We do not test our products on animals, we do not use ingredients that are tested on animals, we do not sell to countries that require animal testing." "We pledge never to use animal-derived ingredients (including Lanolin, Beeswax, Carmine and more) in our products and accessories."